Bad weather thwarts the summit push on Nanga Parbat Kinshofer route. Several climbers have been forced to turn back from C4. The adverse condition also halted the progress on Mazeno Ridge. 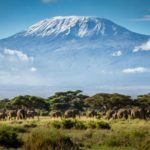 However, the two climbers resume the ascent as weather improves. 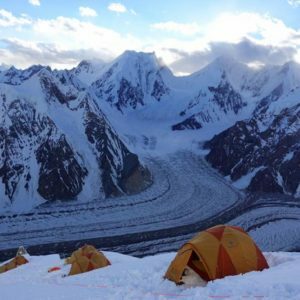 Meanwhile, climbers complete the acclimatization on Broad Peak and are ready for summit push. Teams arrive at K2 Base Camp. 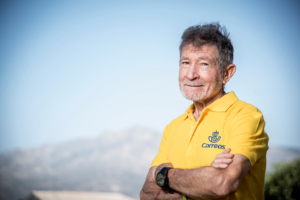 Alberto Zerain and Mariano Galvan left Base Camp on June 19th. Their access to Mazeno Ridge is from Diamir side. The duo climbed quickly to 5600m, but then the weather changed. They were holed up in the tent for three days. Nonetheless, as snowfall stopped and the conditions settled on the mountain slopes, the two climbers resumed the ascent. Alberto Zerain and Mariano Galvan spent a night at 5900m and were bivouacking at 6100m last night. It’s not clear whether they would go further or retreat to BC, as they’re running low on food and gas. Bad weather in the region thwarted summit-push on Kinshofer route as well. Korean climber Kim HongBin reached C4 (7200m) yesterday but was forced to turn back to C3. The team left BC on 21st and had arrived in C3 on 23rd. They are now on the way to Base Camp. The climbers on Kinshofer route this season include Kim Hong Bin, Luo Jing, Muharrem Aydin Irmak, Naoko Watanabe, Nikolaus Gruber, Benjamin Gruber and Sherpa team of Chhiji Nurbu Sherpa, Sanu Sherpa, Lakpa Nuru, Pechhumbe Sherpa and Pemba Thenduk Sherpa. 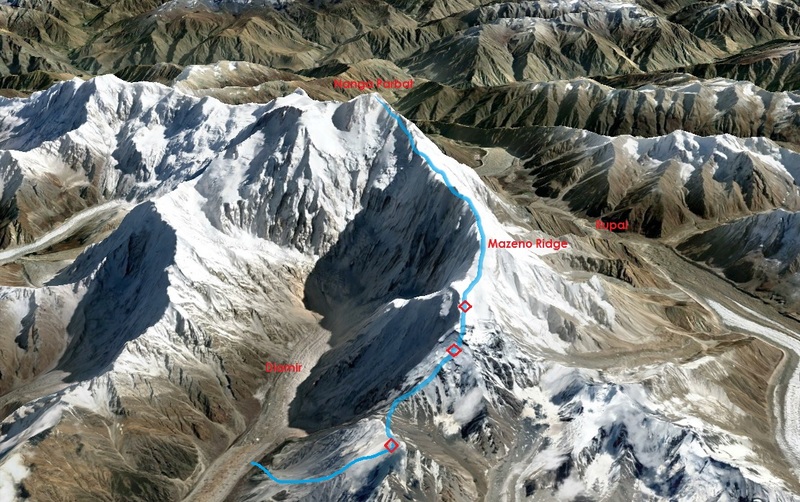 Earlier, a group of Chinese and Iranian climbers led by Mingma Gyalje Sherpa reached the summit ridge on June 11th. However, they were unable to identify the true summit. 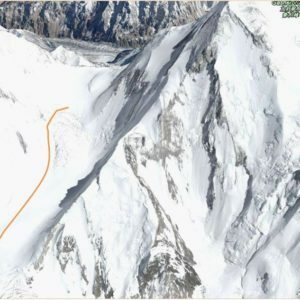 Broad Peak route has been fixed till 7100m. Some of the climbers have completed the acclimatization and are on the way to BC. They will wait for weather window to launch summit push. 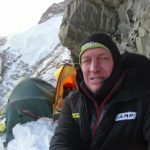 “Direct ascent to C2 at 6200m yesterday, today to Camp 3 at 7100m and back down to C2 for another night. Tomorrow back to basecamp and acclimatization completed. Route was fixed by our Sherpas. Ready for summit push when weather window opens.” Furtenbach Adventures team wrote yesterday. Meanwhile, other climbers who reached BC last week have started acclimatization. Kobler-Partner team members Yuri Contrears Cedi and Laura Gonzalez Del checked in from C2 yesterday. SummitClimb expedition, which includes Oscar Cadiach looking for his 14th eight-thousander without O2, arrived at BC on June 21st. 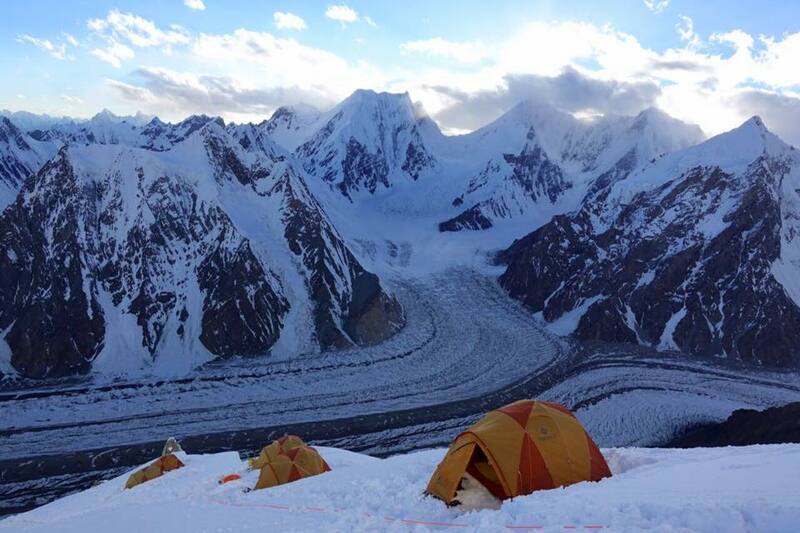 First of the K2 teams have just reached Base Camp. International team led by Vanessa O’Brien checked in from BC a while ago. While Mexicans Badia Briseida Bonilla and Mauricio López Ahumada should also be in BC by now. Other K2 teams are still on the way to mountain. 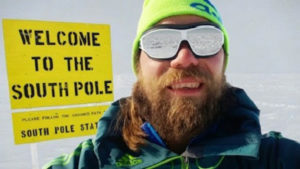 Andrzej Bargiel reached Skardu yesterday, Davo Karnicar is trekking towards BC, Polish national team left for Pakistan couple of day ago, whereas Himex expedition started the BC trek earlier this week. Juan Vallejo, Mikel Zabalza and Alberto Inurrategi continue acclimatization on Gasherbrums. 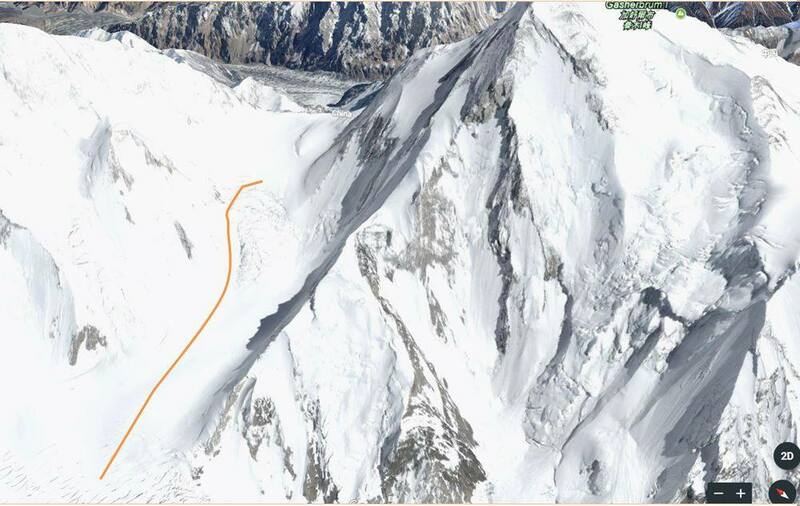 They reached 6400m towards the Col between GI and GII, yesterday. The team started the second rotation on June 23rd.